Specialist marine and subsea services provider Subtech Group announced on Tuesday it has recently secured multimillion dollar contracts with an oil and gas contractor, supporting a number of offshore and subsea projects across the Middle East. 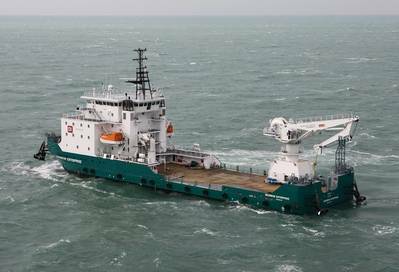 Subtech, part of James Fisher and Sons plc, said the contracts cover a range of works from installation and maintenance to demolition and decommissioning. Specialist crew and equipment is being mobilized in support of the operations and will join teams based permanently in the region to complete the concurrent projects. The scope of works include a subsea installation project utilizing the Mubarak Supporter DP2 construction vessel for the installation of flexibles, umbilicals and power cables, combined with pipeline demolition works as well as employing specialist diving teams and equipment in the Safaniya and Manifa fields in the Arabian Gulf. 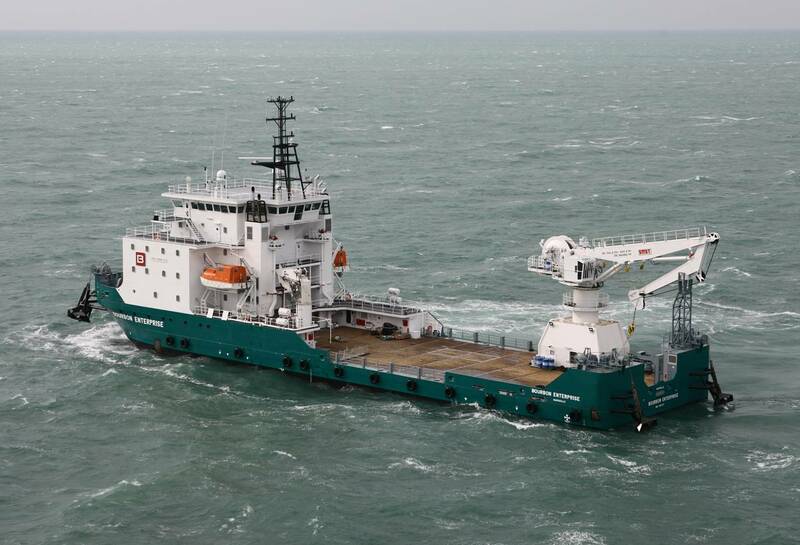 Further on the Safaniya field, Subtech has recently completed a significant scope of work utilizing the offshore supply vessel Bourbon Enterprise involving the installation of umbilicals, flexibles, power cables, impressed current cathodic protection (ICCP), concrete mattresses and air diving support on spool, shroud and tie-in installations. Presently the Bourbon Enterprise is continuing to carry out an air diving support role.